This INNISFREE My Palette My Eyeshadow (Glitter) is highly pigmented and adhesive eyeshadow to make eye color stoy put, it brings out the color on your eyes to the fullest, with silky texture and itt glides smoothly even onto the eyelids and lasts all day long. The bottom of eyeshodow pan has magnetic that can easily separated and combine. 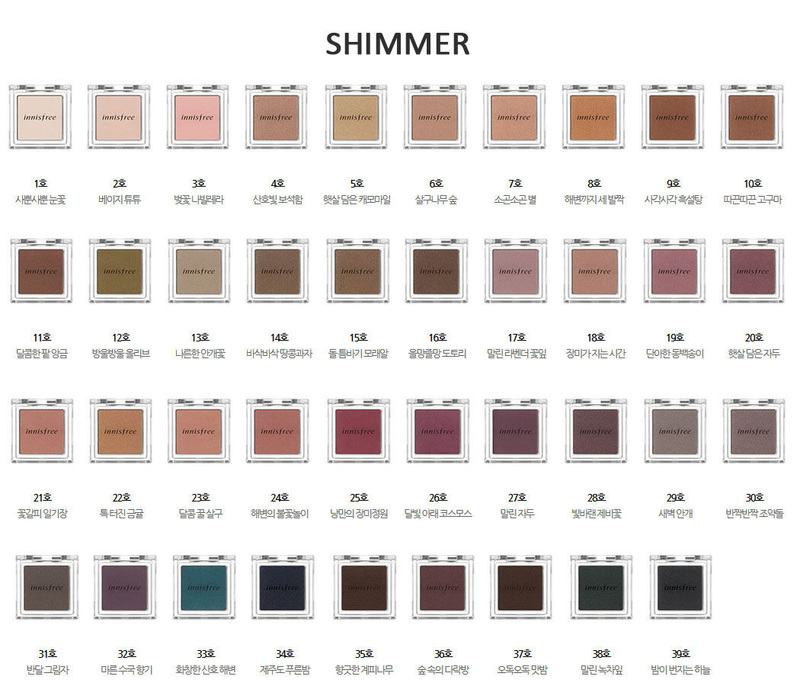 The Shadow Holic 4D from HERA is a Korean makeup product that is consists of 6 colors of small eye ..